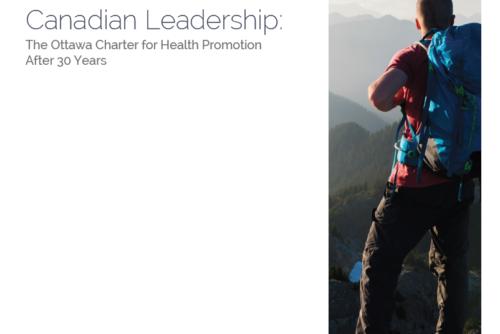 Click Here to read Vitality’s report that critically evaluates Canada’s past and present contribution to health promotion and chronic disease prevention in recognition of the anniversary of the Ottawa Charter. This paper was released on November 21, 2016 in anticipation of the Ottawa Charter’s 30th anniversary. It is written by Vitality’s in-house Canadian – Gillian Christie!